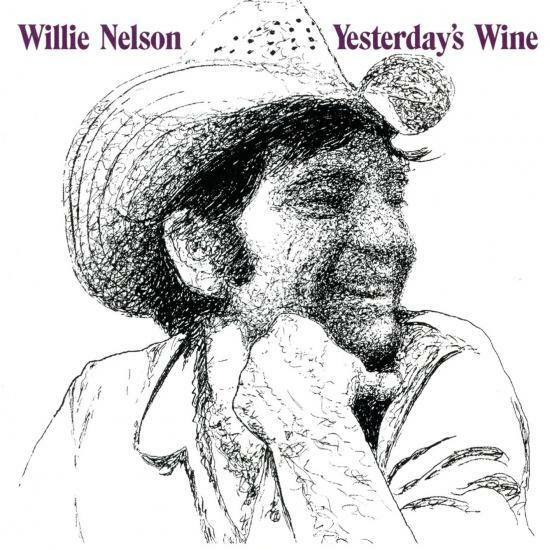 Originally released in 1971, „Yesterday's Wine“ was Willie Nelson's final album at RCA Records, for whom he recorded between 1965 and 1971. 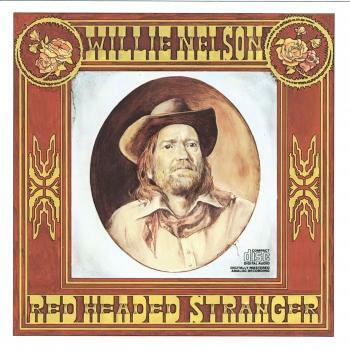 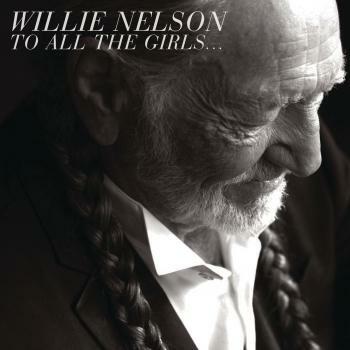 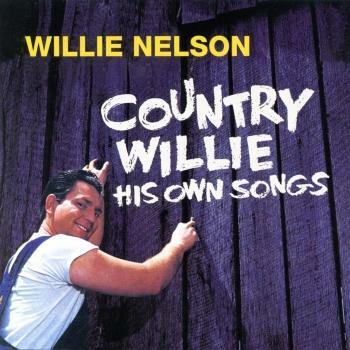 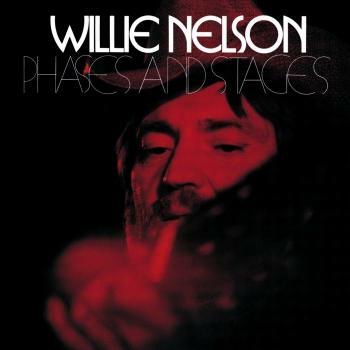 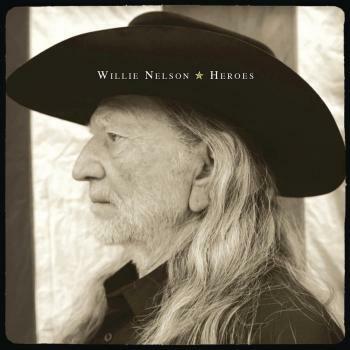 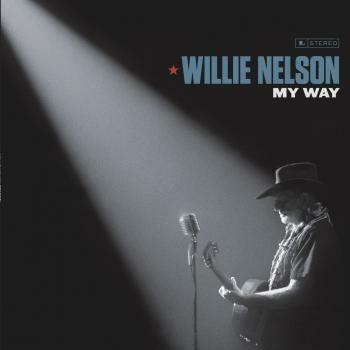 The album also marked Willie's farewell from Nashville--after a frustrating decade in Music City, Nelson packed up and moved back to Texas before „Yesterday's Wine“ was released. 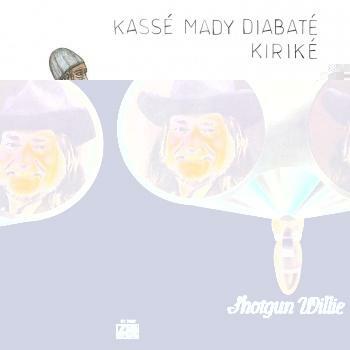 Adding to its historical significance, „Yesterday's Wine“ is also the first Willie Nelson 'concept' album and thus paved the way for „Phases And Stages“, „Red Headed Stranger“, and other Nelson classics. „Yesterday's Wine“ tells the story of a man watching his own funeral and reflecting on his life. 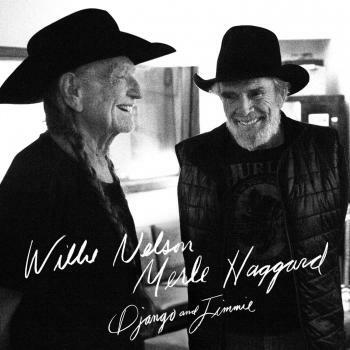 The album includes a number of Nelson standards, among them the title track, 'Family Bible,' 'December Day,' and a perfect kiss-off to Nashville, 'Me and Paul.' 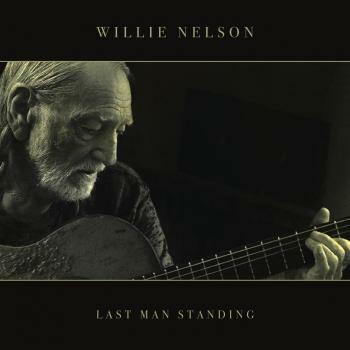 The all-star studio band includes 'Pig' Robbins on piano, Charlie McCoy on harmonica and Roy Huskey Jr. on bass, but because Nelson wrote most of the material the weekend prior to recording, both the playing and arrangements are muted. 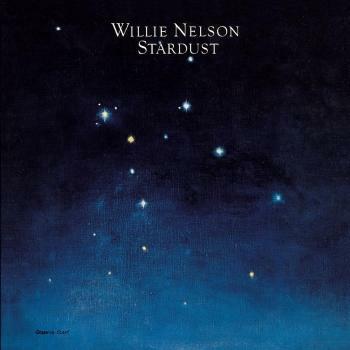 A great album that foreshadows the path Nelson would follow to superstardom.